One of customedialabs' clients, a cultural foundation with a long history in the U.S., asked us to enhance their brand and develop a new logo to better represent the organization and its mission. Through a comprehensive discovery process, we designed a contemporary and powerful brand identity that would inspire two worlds to come together through a common emotional connection. The brand needed to communicate an inspirational message to people that are proud of their heritage and want to make a difference. Our team used this combination of emotions to guide us through an extensive discovery process. Taking into account the core ideals of Greek cultural identity, our team developed visual concepts that unite the Greek diaspora, and modernized them for an impactful expression. Using the letters ""G"" and ""A"" from our client''s name, we designed a logo in the style of an ionic column, as seen in traditional Greek architecture. This served to reinforce the emotional connection to the organization's roots in Greek culture. 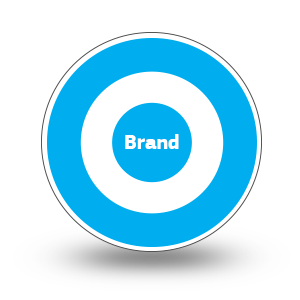 The result was a strong, memorable and easily recognizable logo. To communicate effectively with a contemporary audience, we designed an impactful mood board that tastefully combined a fresh and vibrant colorful palette with the classic logo. We designed a branding style guide that carried this color scheme throughout the organization's site. In this way we kept the brand connected to the history of the foundation while, at the same time, creating a vision for future. 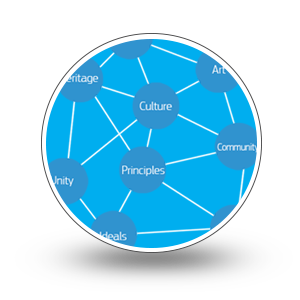 The foundation''s website was designed with the philosophy of moving towards the future while keeping in mind its roots. It's where the old and the new build the future together. 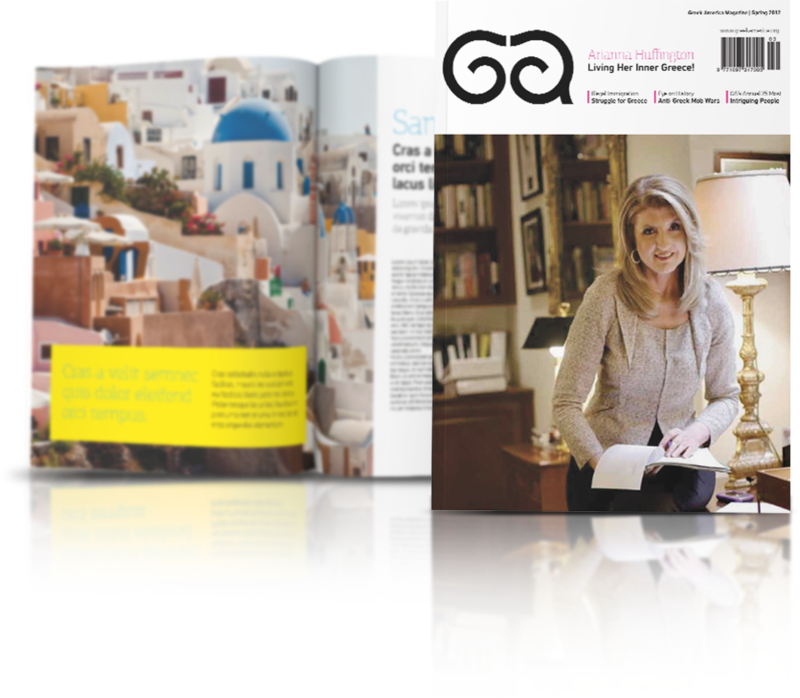 Along with the website, we redesigned the magazine's layout to match the new brand identity of the foundation. 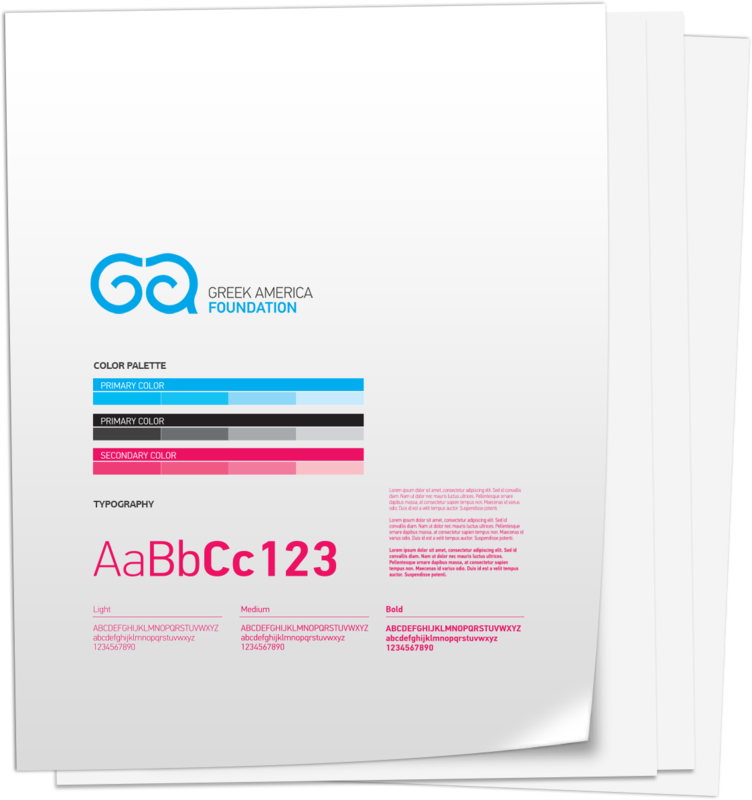 With the style guide we developed, we also refreshed the identities of each of the Greek America Foundation's sub-brands. 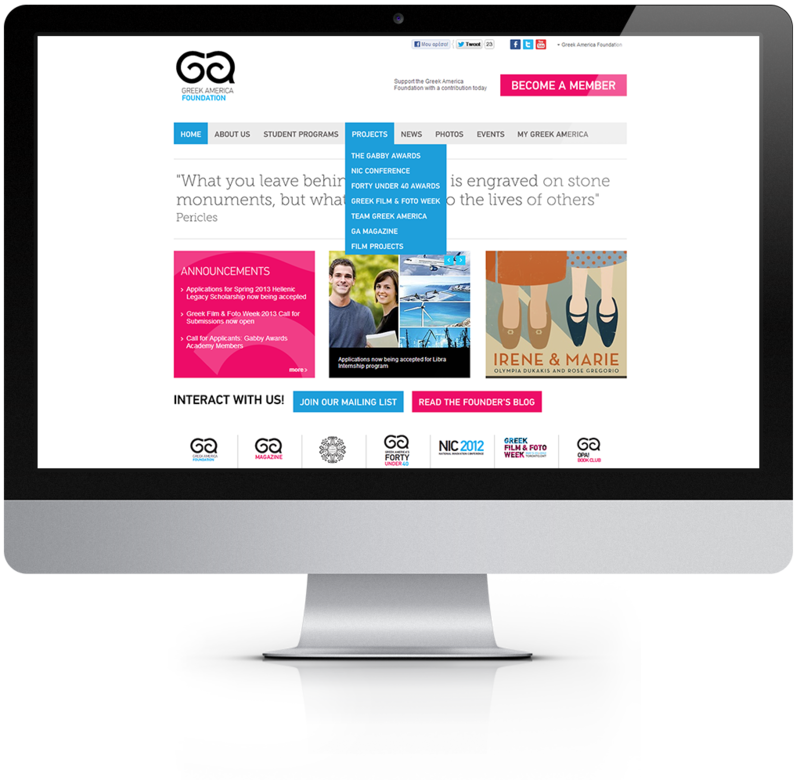 Therefore we created a unified look and feel for the entire organization. Subscribe to receive new ideas and inspiration! Copyright © 2019 - customedialabs. All Rights Reserved.